We now have 2 programs. 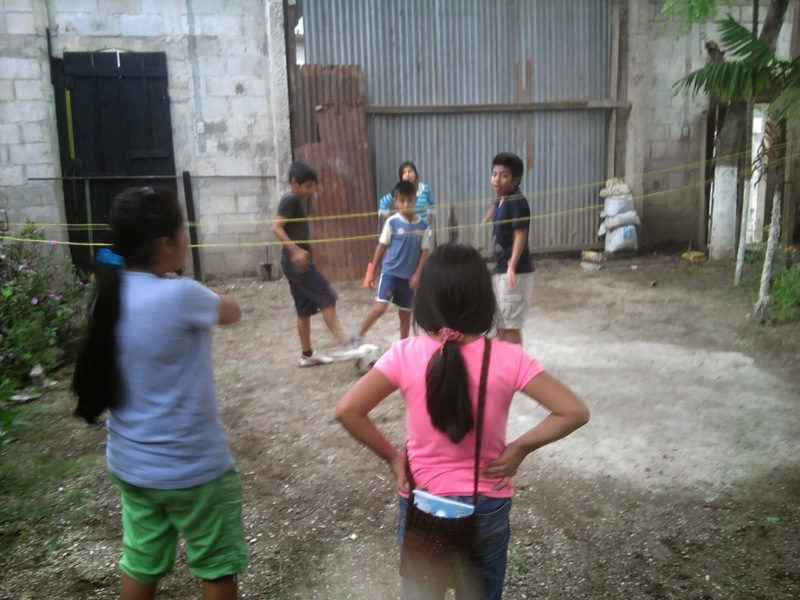 We get such a kick out of playing soccer with the children...They're champions in the making! We believe that playing sports can teach children a lot of important life skills and values like self-discipline & mutual respect. Many of the children cannot afford their own soccer shoes, so we provide them. 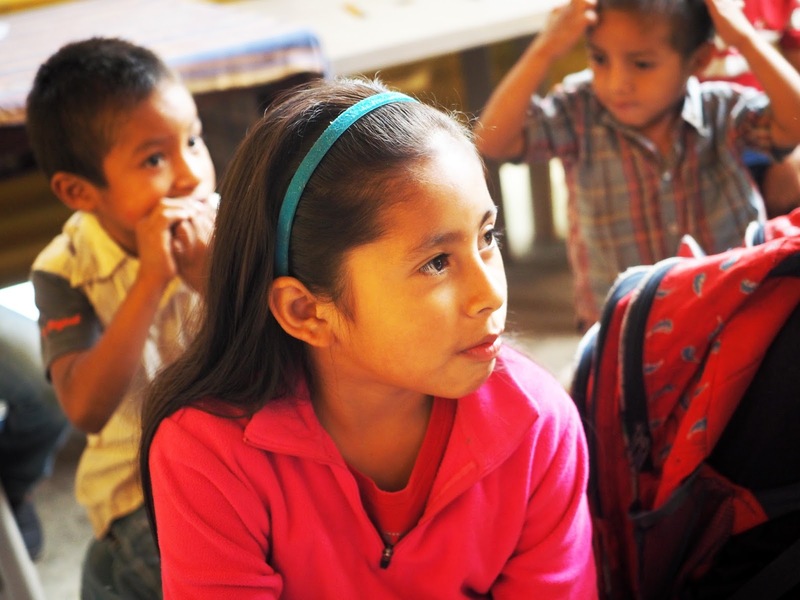 Community Center: Children with or without schooling come to our community center in San Filipe to learn English, Math, Reading & Writing, or just to have fun! Welcome to our humble community center！In this video you can see a short clip of our everyday experiences. There are children in our program whose families cannot afford to send them to school. To help these children attend school, we always welcome families to be a part of our scholarship program. Many of these children work to bring essential income home to their families. Your kind donation of $25 per month will provide school supplies and support in the form of food so their families can make up for the lost income. You will receive letters from your sponsored child to let you know how you are changing his/her life!